Just a couple blocks from one of New York's greatest tourist attractions - Times Square, is this charming restaurant that contrasts the busy neighborhood with a calming atmosphere. While the food is surely the main attraction at any restaurant, Abigails brings so many more wonderful factors to the overall dining experience. With busy schedules and our love for home cooked food, it's not often that we go out to eat. When there is a special occasion- a birthday, anniversary and such we make it our duty to go somewhere special for dinner. 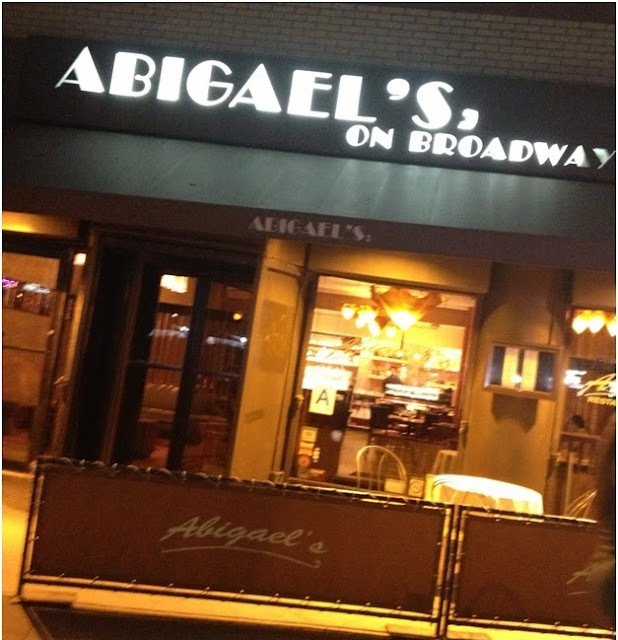 In the city one of our favorite places to eat is Abigael's on Broadway. The food is delectable, the service stellar and the pricing unbeatable. Considering I'm a food enthusiast, I'm surprised that I have yet to review any of the restaurants I frequent as of yet but this is definitely going to be a new topic around here whenever I go to eat somewhere new. In celebration of the purchase of our new house we were there just a few weeks back along with my sister who was visiting. I am kicking myself now for forgetting my DSLR since I then had to settle for my iPhone camera for the photos seen here. Once inside, you are greeted by two floors that can seat 350 guests at ease. Pops of orange decor, soft lights and jazz quietly playing in the background create a simple elegance still a bit more casual then sophisticated. It's a place for business meetings, dates and families alike. 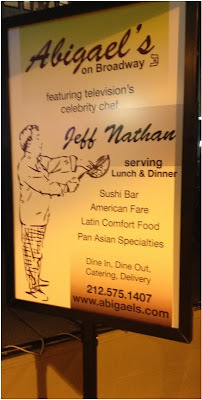 Executive Chef Jeff Nathan is an award winning chef, author of two bestselling cookbooks but what is produced in his kitchen is what shows his true talent and abilities with food in my opinion. Most impressive is the range of dishes available, all influenced by globally diverse cuisine from American comfort food to Latin and Asian varieties. The menu offers an array of well described & appetizing options- appetizers, salads, main courses and deserts along with a separate sushi and drinks menu too. Though this restaurant may not have the allure of some of the classier chic Manhattan restaurants it's a great alternative for those seeking a more relaxed comfortable atmosphere. Abigail's offers flavorful food which is beautifully presented and not skimped on in portion size for a decent price which is makes it a great choice on a night out. We have only had great experiences there so far and I look forward to eating there again! Have you been to Abigail's? What did you think of it if you have? What was your favorite dish? 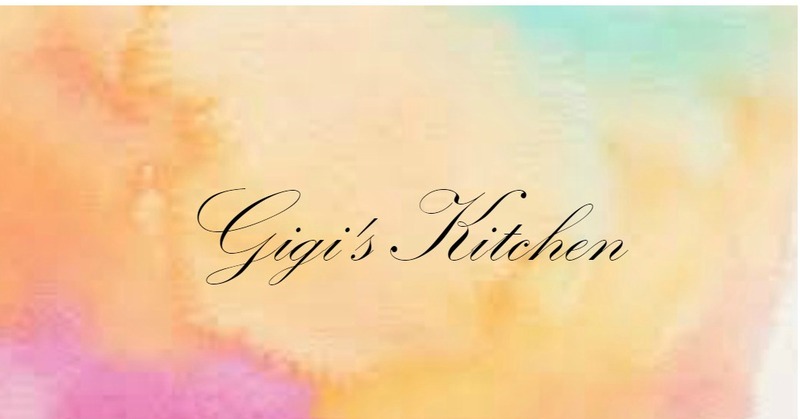 Have a kosher restaurant you love or are curious about in the NY area? Let me know which it is in the comments form below as I always enjoy eating in new places!